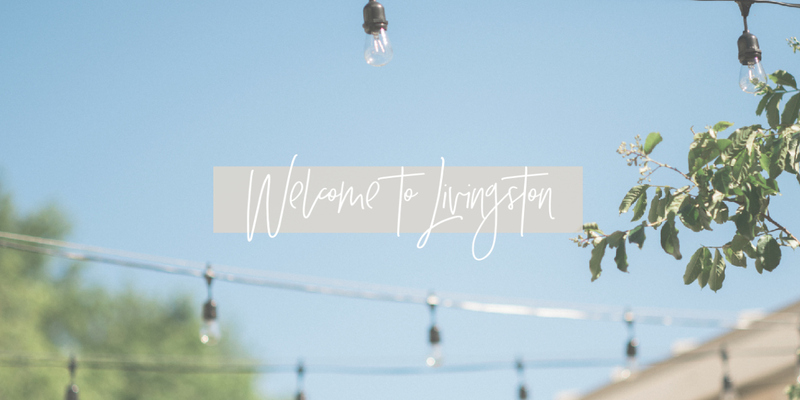 Livingston is a constantly growing town. With several restaurants, a cooking school, gorgeous floral shop, a quaint candy shop and a salon on the way, we are nestled in the ideal location for any number of events. 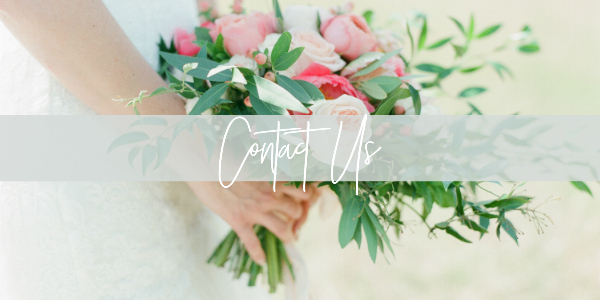 Within a footstep of our venues, we have caterers, florist, liquor store and many other merchants ready to help provide a fantastic experience. Please visit The Town of Livingston for more information about our location.